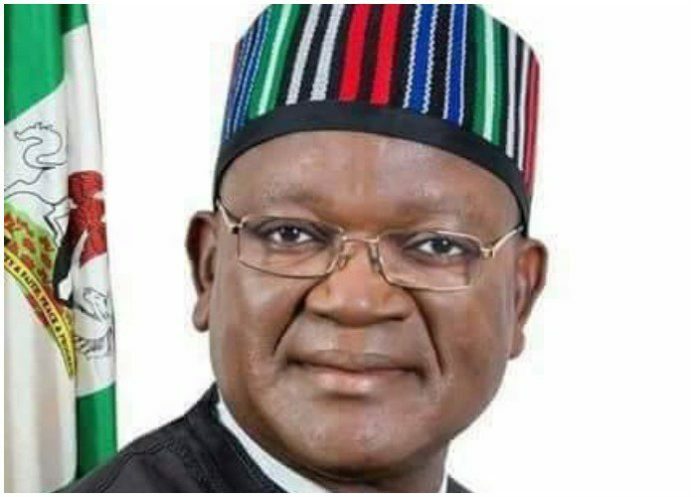 Benue State Governor, Samuel Ortom has said that president Muhammad Buhari is the father of the nation and he can visit any state of the federation anytime he so wish. Governor Ortom who spoke through his Chief Press Secretary, Terver Akase said that Benue is part of Nigeria where the president can visit. When asked if the government is happy with the visit and their expectations, Terver said, “I don’t have anything to say beyond that.